Typography can instantly draw attention to your artwork like a poster or print advertisement or any visual that involves text. Even the time span that one spends on a web page is very much determined by the typography that has been used. Typography not only conveys a message via text but also give a character to the overall design. As a designer it is very important to pay attention to the typography used and also to keeping your creativity when it comes to typography. We have few very interesting and inspirational examples that shows how creative use of typography can contemporize the look of the design. We are specifically focusing of natural typography today. 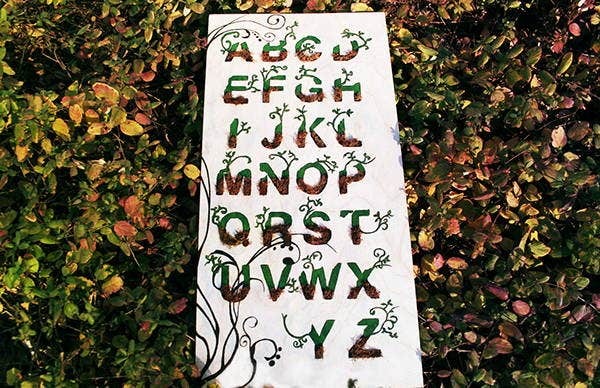 Natural typography includes the element of nature in typography. And there are many ways to do it other that just using the color green. You’ll find out as you read further. The typography here clearly looks like it talks about nature and things related to it. It is perfect for logo design as well. 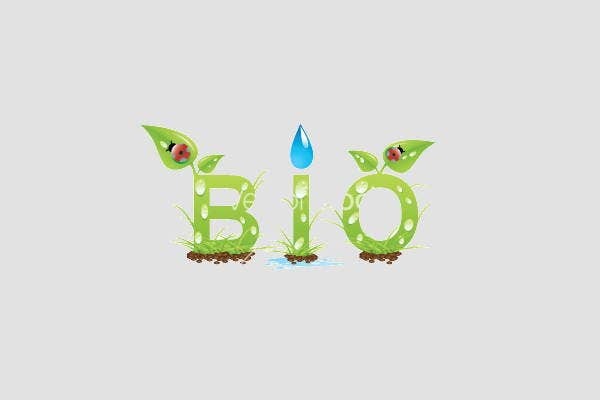 Any environmental friendly organization can use this typography style for the purpose of visual branding. This is something very creative and very new. 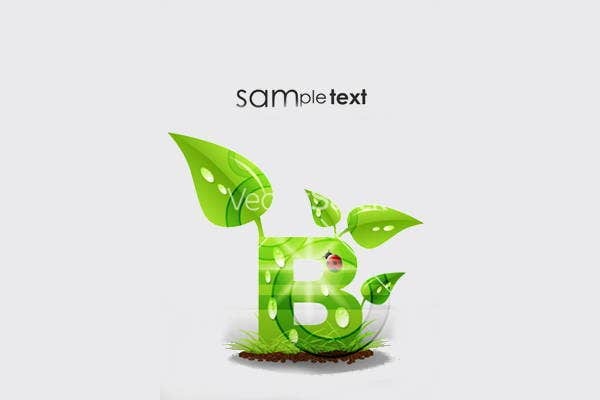 It is one thing to use typography to depict nature but here it is the nature that has been used to create typography. 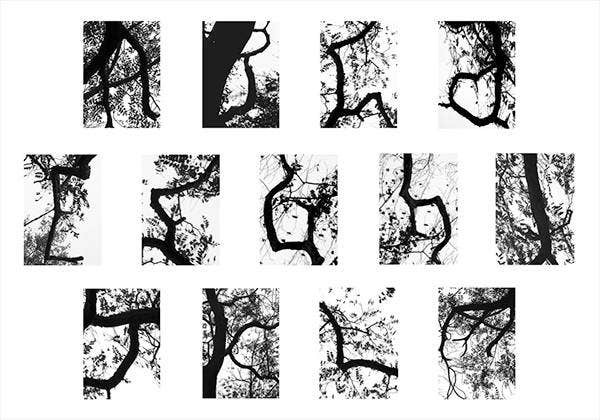 The typography, as you can see, has been formed out tree branches. It gives out the pro nature message very clearly. The typography here syncs very well the rest of the design and graphic provided in the image. The typography itself does not carry any nature element and yet looks well adapted of the given theme. Another creative idea where natural element was used within the typography and this time literally. 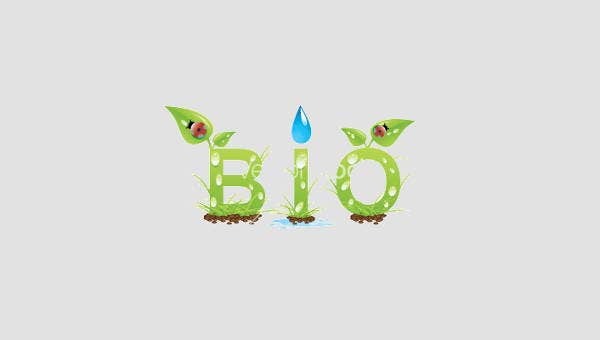 In order to capture the organic essences the typography was incorporated with organic elements of nature like woods and leaves and it looks beautiful. The text has been written simply in color green but the woods and the leaves have completely changed the theme of the typography. 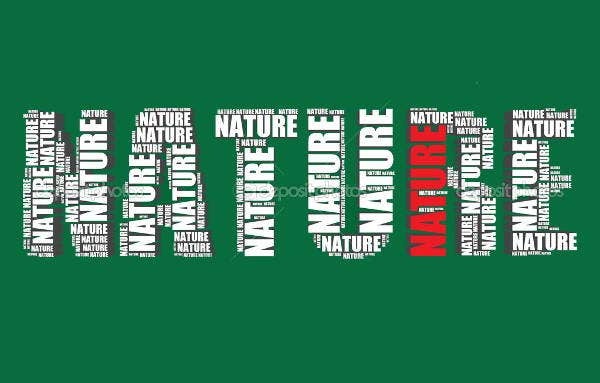 This nature typography here comes in 3D-text format. Including text with the typography also provides the design with a modern and edgy look. It also makes it easy to provide for a 3D effect. 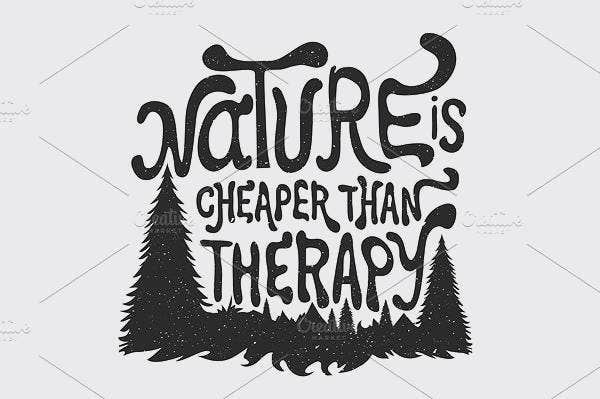 Natural typography is mostly suitable for visuals which are related to nature and also environment. If you are working on any such product that requires you to include natural typography, make sure you stay focused. Only when you are focused, can you bring a sense of harmony between the typography and the theme. Keep brainstorming to come up with better idea. And try be as diverse as possible. Diversity is very important in any kind of creative expression. Even if you focus majorly on typography, make sure the overall design has a sense of unity so that it can look uniform. And don’t forget to keep having fun when designing. We hope the examples here helped you and motivated in someway.